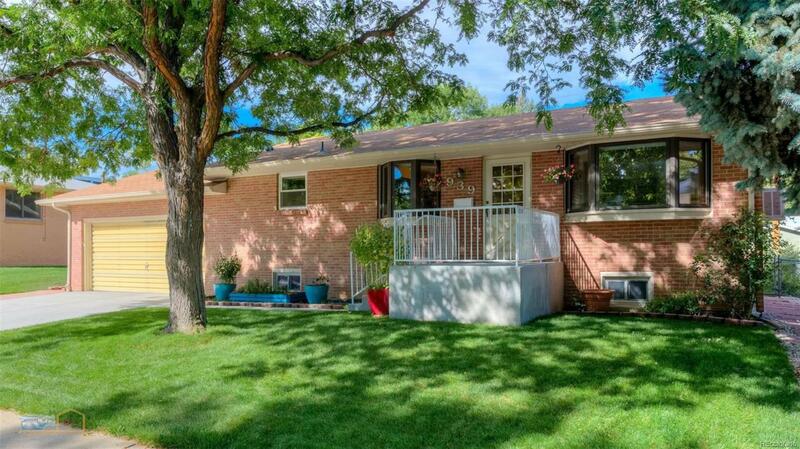 This lovingly maintained raised ranch has the perfect, central Longmont location. Walk to schools, 1 block from Loomiller Park, 2 miles from downtown Longmont, 1 mile from Sunset Golf Course and pool, 1 mile to Longmont United Hospital. Quiet, tree lined street. A beautiful backyard oasis, with professionally installed rock waterfall, covered patio, garden boxes, perennials, and garden shed in a fully fenced yard with alley access. 2 bedrooms on main floor, and 2 more in the basement. Newer furnace, cedar closet, wood floors, original built-ins, and more!